Layered bobs are incredibly fashionable lately. 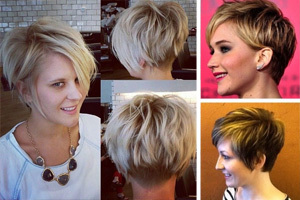 Short hair is coming back – and with a big bang! 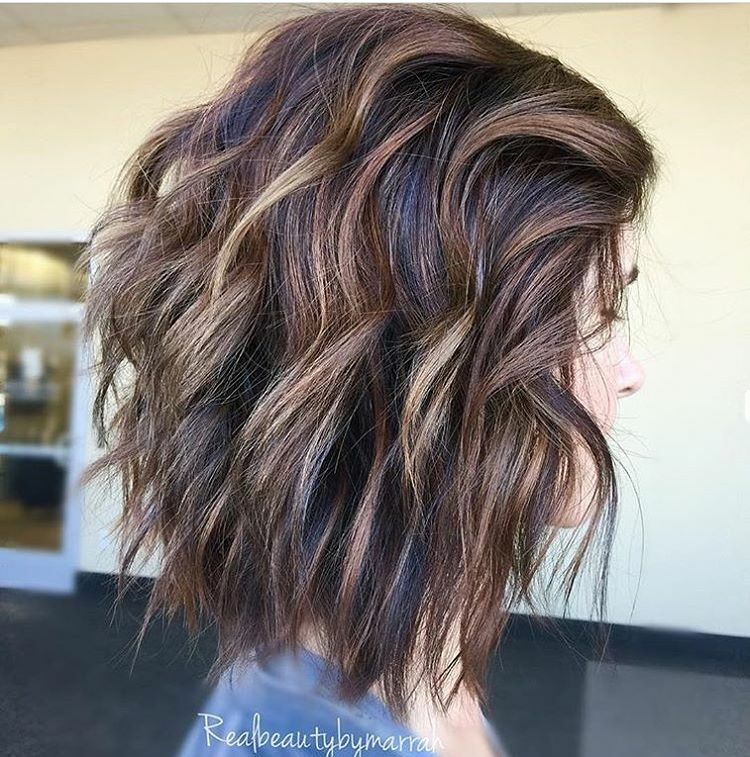 If you’re looking in the mirror and feeling that this would be a good time for a new look, you’ll be pleased to know that short layered bob hairstyles have the reputation of making women look younger! 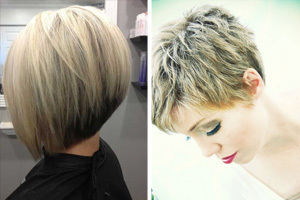 Opting for a layered bob will give you a super trendy and textured bob to play with. 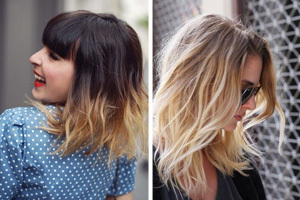 It will add lots of layers and give you a totally versatile style which looks equally good when straight or curly! If you don’t quite believe us, then let us change your mind. 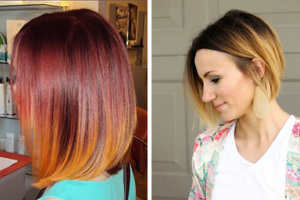 Here’s 10 super stylish layered bob hairstyles for you to feast your eyes on. We’re pretty sure after one look at this amazing gallery you’ll be picking up the phone to give your hairdresser a call immediately. 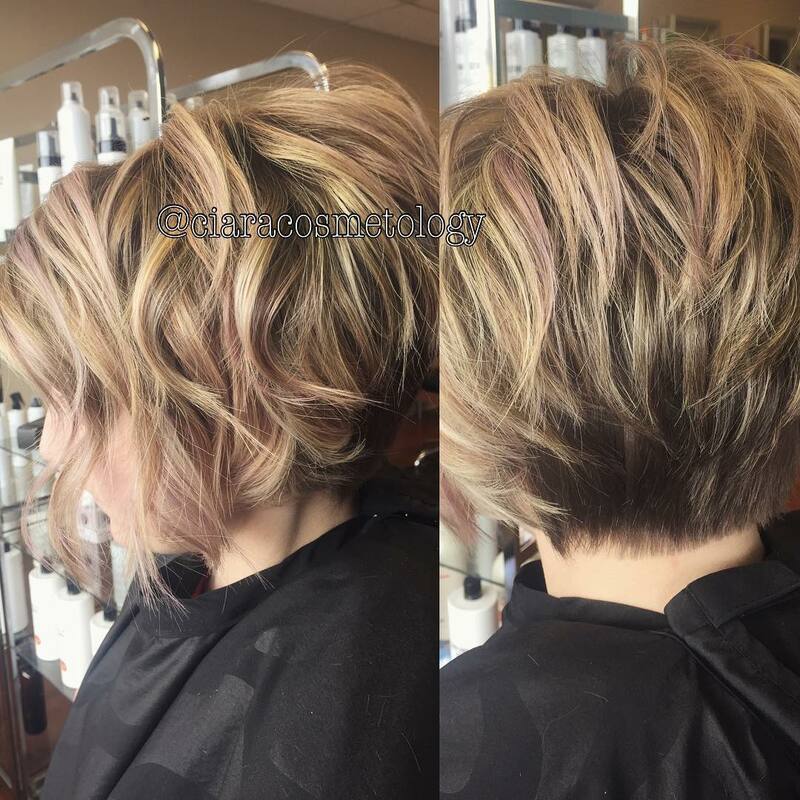 Curly Blonde Wedged Bob – Textured bobs for summer! 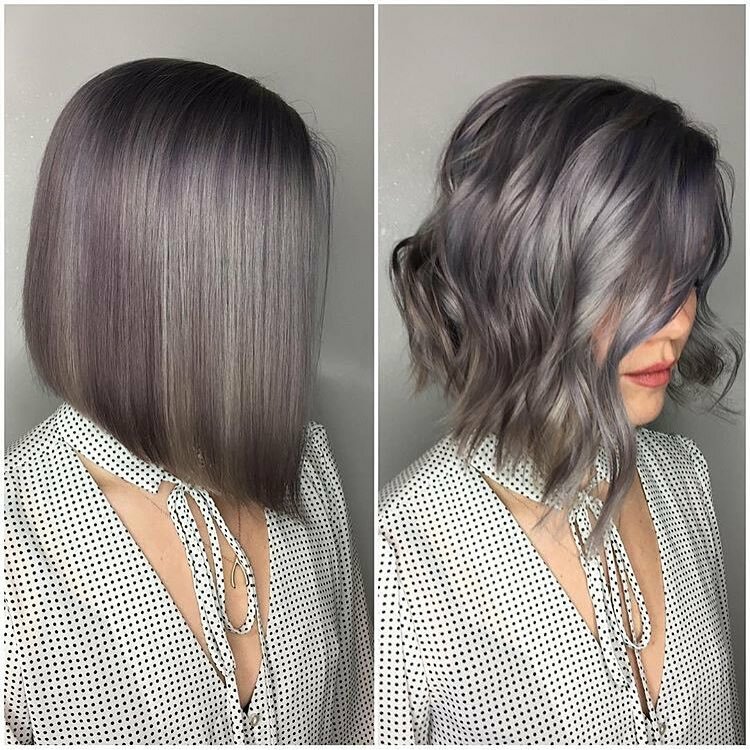 Silver is a super cool hair colour which is totally on trend lately. Combining this with a super fashionable layered bob will give you the most on-trend hairstyle in the world. Steal this incredible style by chopping your hair to the jaw length. Graduate the ends so it’s longer towards the front than the back. 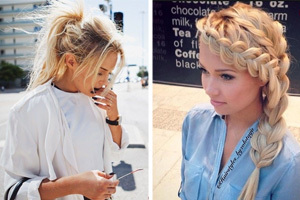 You can wear the hair straight or curly – both will look incredible! Another layered bob with absolutely bags of style! Chop your hair to a few inches above the shoulder. Work lots of shorter layers throughout the hair. Dye your hair a dark brown colour and work golden highlights throughout the style. Sweep the front section backwards and add lots of bouncy, loose curls from top to bottom. Baby pink is the perfect colour to work into your hair if you’re looking for something a little different which is still on trend. 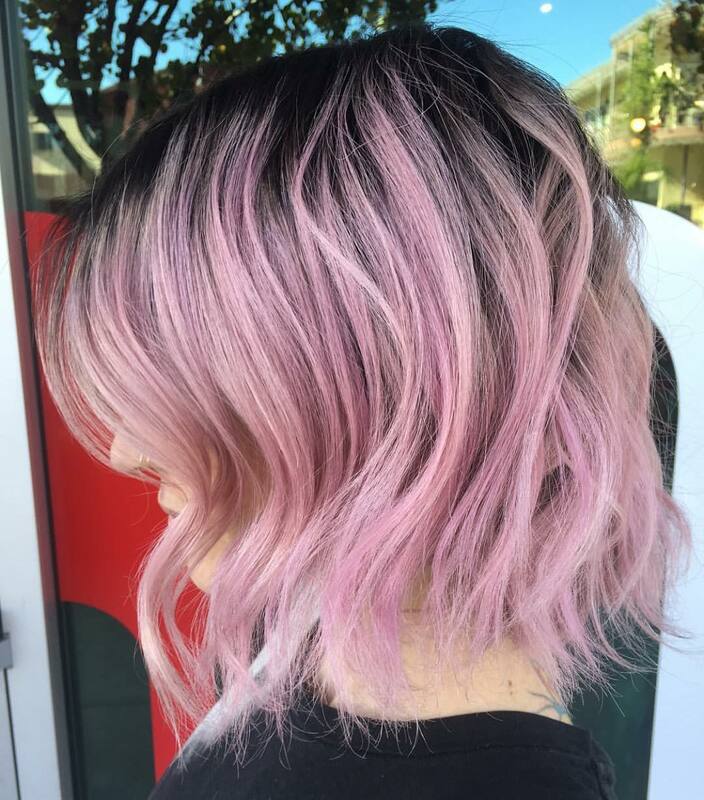 Style your super cool layered bob which falls a few inches below the jaw with a pink ombre blend from your natural roots. Add lots of choppy layers to the ends of the hair and loosely curl for a fantastic finish. Wedged bobs are another variation of a layered bob which is super stylish. To recreate this look, add lots of short layers throughout the back of the hair. This will leave a longer section of hair towards the front of the face. Add lots of curls throughout the bob and use a little product on your fingers to tousle throughout. Longer at the front and shorter at the back – graduated bobs have a stunning staggered end which creates the coolest diagonal line. 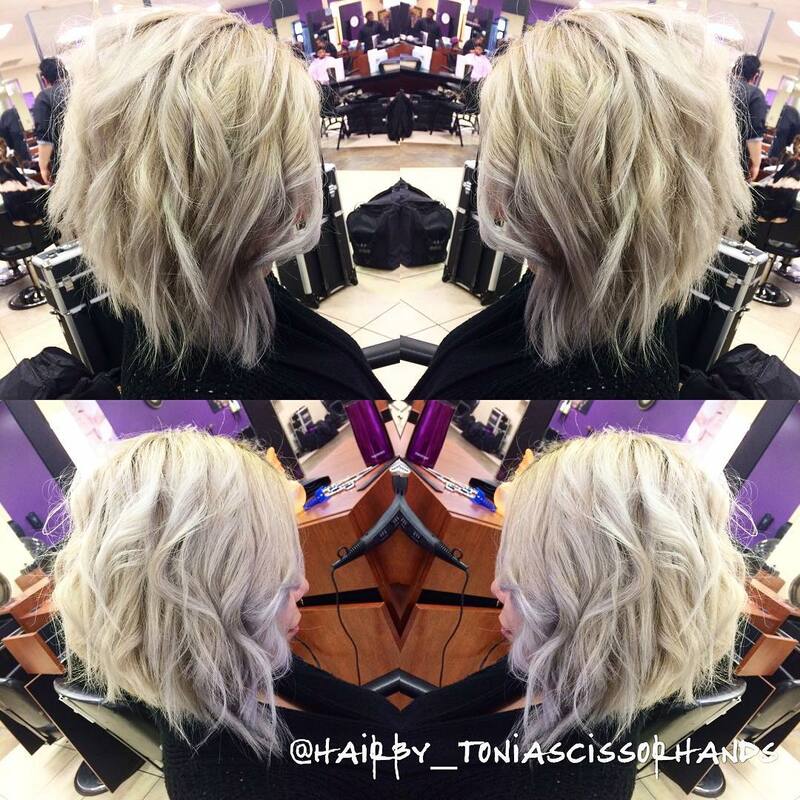 This graduated bob has the prettiest light blonde shade which we think you should copy! 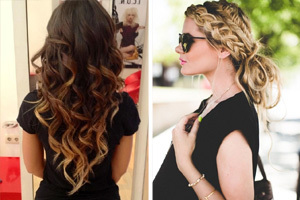 Recreate the style by working lots of gorgeous ringlets from top to bottom for the perfect night out look. 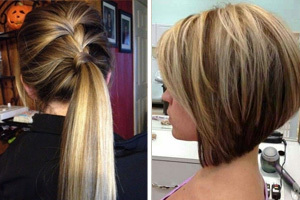 I really like the highlights in the “Short Hair Bob Haircut for Black Women” in http://pophaircuts.com/best-new-short-layered-bob-hairstyles/2 (woman in the pic is Caucasian though). Do you have a pic of the other side of her hair and could post or send it to me?